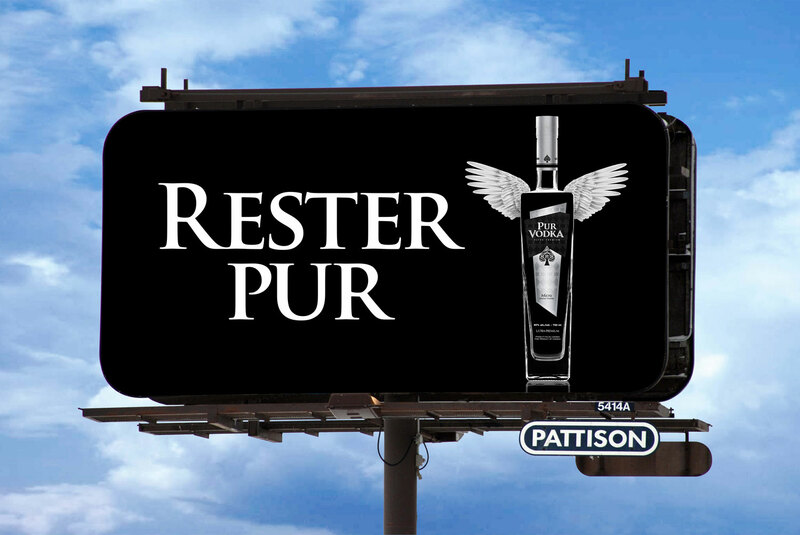 A simple yet striking campaign for the Quebec market celebrates Pur Vodka’s newly redesigned bottle and uses lit extensions to highlight and enhance the campaign message. 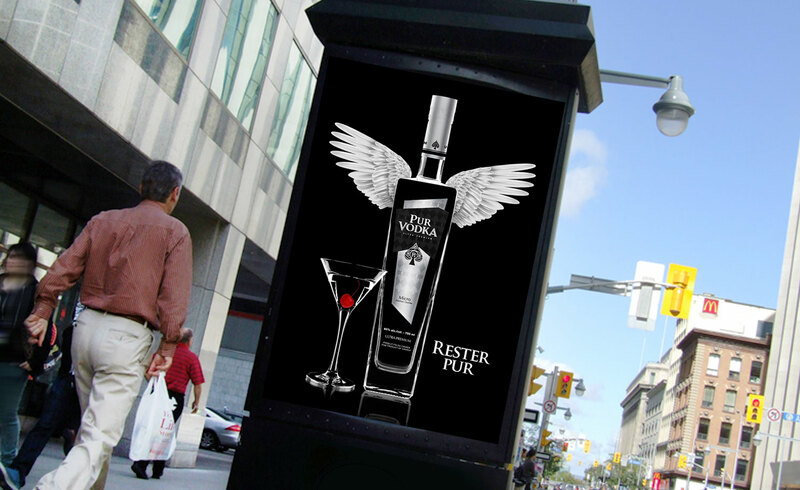 In addition to outdoor posters, street posters and mall poster, an opportunity to use 3 adjacent spectaculars (below) allowed us to create a storytelling narrative of a flirty encounter at cocktail hour. Pure Desire. Pure Pleasure. 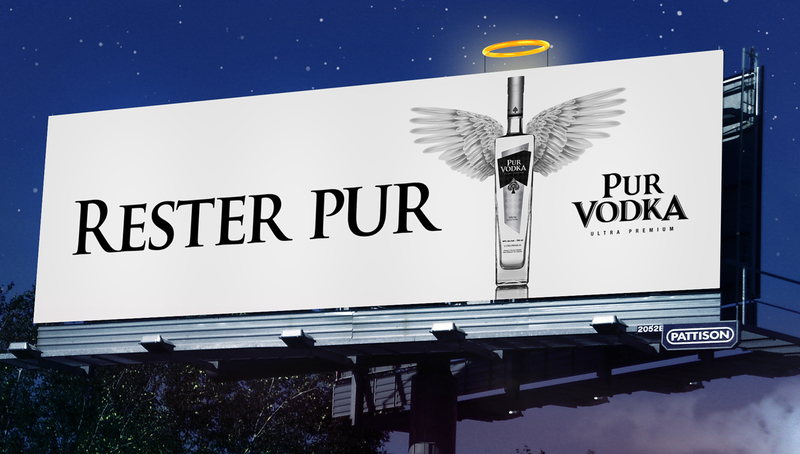 Pur Vodka.